Would they stage a police funeral? We haven’t had a big police funeral anywhere in Canada that I can remember in a long time. I believe crime is down everywhere, mainly because the population is aging, youth are more passive and sedated by telescreens and soda, and new immigrants are screened vigorously (for $) and are very family oriented (being mainly Asian and Muslim). Therefore, it makes sense that police murders would be proportionally down as well. Inversely, police budgets are rising everywhere. Why is this? How can one justify this in the wake of persistently decreasing stats on all crime? I decided to take in some of this media that came into my inbox today. I particularly wanted to watch the “family” of this fallen officer. Starting around 1:26:00 of this “celebration of life”, I decided to focus on the immediately family. Knowing what we know of LARPers and staged #HRDPAR, should we look for clues in this massive TV production? Sadly, no tears. Lots of sniffles and hugs, and few genuine sounding stories. Watch for yourselves…do you see real emotion? We are told this officer was killed in the line of duty on Nov. 6. Budget hearings for the police were held two days later. 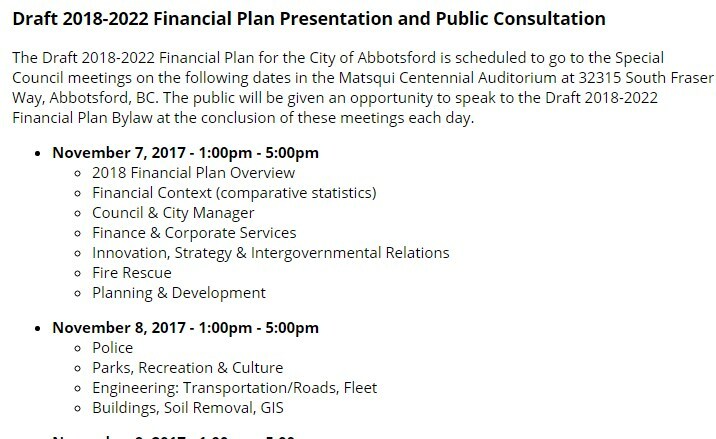 Would they stage an event just to promote their 4.32% budget increase (more than double the annual BC inflation rate)? Since we know they staged 9/11, complete with 2977 simulated vicsims, it is easy to interpolate that they could do this on a smaller scale – successfully. If this is a real case, then I’m sad for all involved. The media has lost our trust – permanently. Since they are instrumental in manipulating our minds, we must take each case and judge it harshly. If real people are involved, then they must blame the media’s past transgressions and transgressors – not the innocent researchers who are doing logical questioning. Is a funeral of this size too big a lie to conceive? We report, you decide. This entry was posted in Suspicious media events on November 19, 2017 by ab.